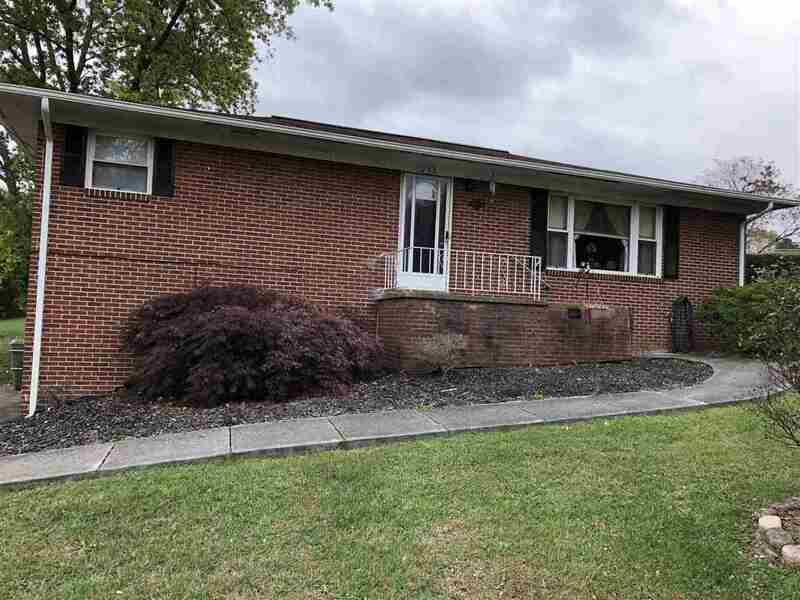 3BR 1BA home located in very convenient location. Home features over hardwood, vinyl and carpet flooring (hardwood under carpet). Bathroom has been updated so that it is handicap accessible. Also new side deck and patio area located on the side of the house that is wheel chair accessible. This home could be a 1 level living home. Conveniently located to schools, shopping and hospitals.